A far cry from the indie angles of early singles like “Balloons”, the likes of which were my first interaction with Foals—”Exits” is a measured lesson in pop consciousness. Anthemic, it’s use of leading guitars and stirring arpeggiated chimes build and equate with the passion in vocalist Yannis Philippakis. Coming in just shy of 7 minutes, Exits wades the depths of song writing rather than dipping a toe—its considered layers explore an array of indelible textures and staccato rhythms. Within, the melodies border on the perplexing though maintain a sense of ease—as if ushering us to trust in our own sense of musicality or what’s right. A sentiment thematically evocative, “Exits” and the dual album release it comes off—Everything Not Saved Will Be Lost—explore the image of a disorientating world. Visually suggestive of this thought, the clip for Exits is a baffling feat of indicative videography. Amongst the controlled calamity are fencers locked in battle, a chase through the woods and politicians doing what they do best—bicker. A romantic narratology runs, quite literally, through the chaos. The couple, played by French powerhouse Christa Théret and Isaac Hampstead Wright from Game of Thrones fame, are bound by violence. Though, against the odds, sort out the vulnerability in love. Regardless of their abrasive environment, they trust in a primal instinct. Everything Not Saved Will Be Lost will come in a two-part series and will be the first since the departure of bassist Walter Gervers. Encompassing twenty songs, the dual releases will explore the neurosis of the modern age. From an environment in decline to a loss of love, nothing is safe from the permanence of being erased. In identifying this, Foals encourage the engagement and response to what threatens the things you cherish. A lesson in preservation, not only of the external, but of the self. 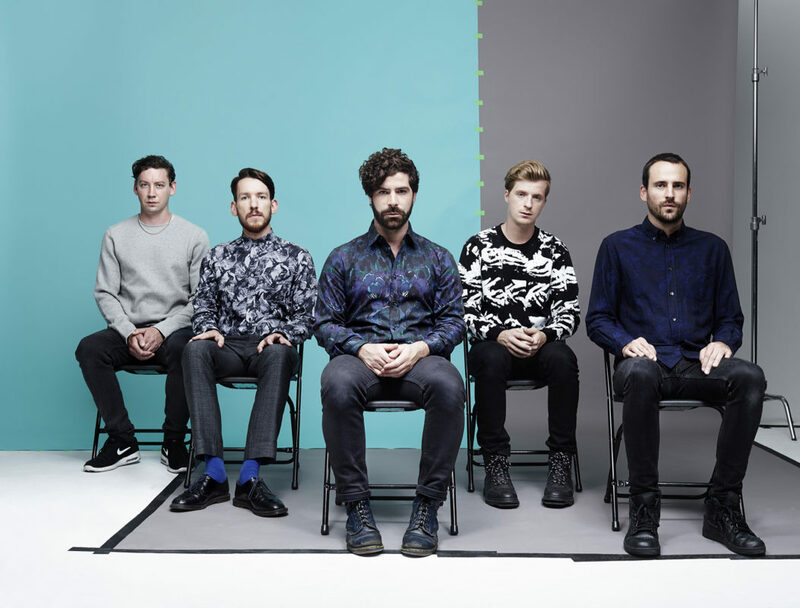 What do you think of Foals’ latest music video? Let us know down in the comments.